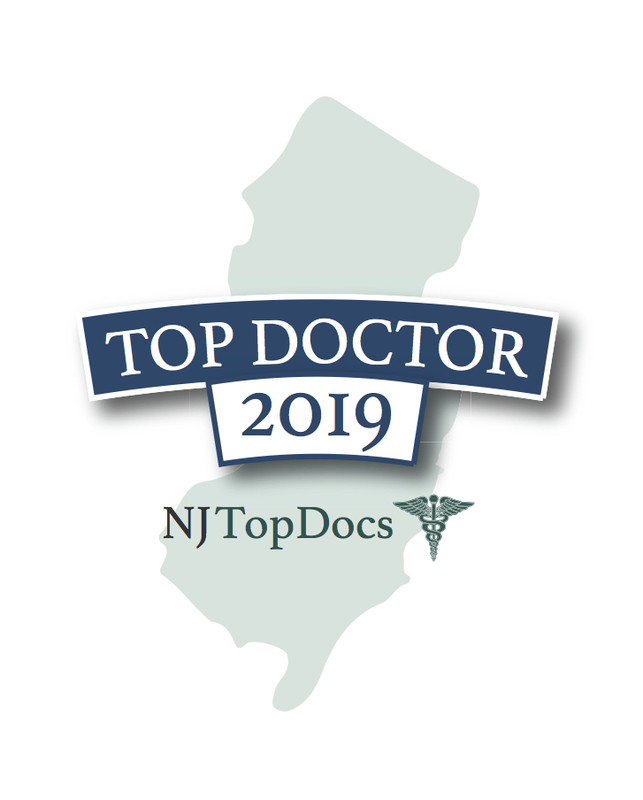 Scott D. Lurie, DMD has been reviewed and approved by NJ Top Dentists for 2019. Dr. Lurie of World Class Smiles in East Brunswick emphasizes patient comfort and patient satisfaction in his office. He keeps up-to-date with all the latest advancements in dentistry, which enables him to provide every patient with the best quality of care. 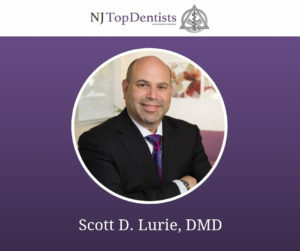 Dr. Lurie has almost 27 years of experience in different areas of his field, ranging from cosmetic and restorative dentistry to implant restorations and root canal therapy. Dr. Lurie’s approach to every patient’s first visit is to begin by compassionately listening to any concerns or questions his patients might have. Then after a thorough and complete examination which includes an oral exam, any needed x-rays, and intraoral photos, he will review and discuss the diagnosis plus any and all treatment options available to them. 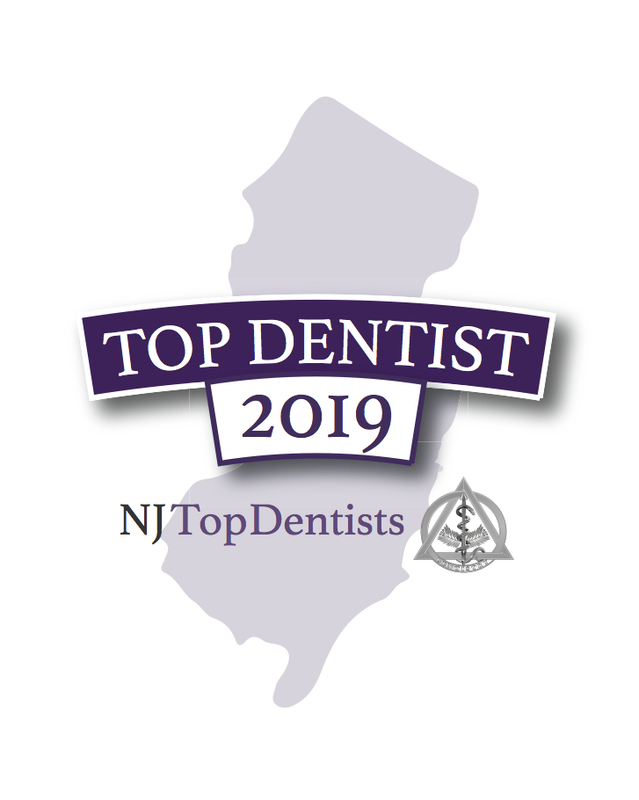 “Our goal is to give you a healthy, affordable, and maintainable smile based on your needs and what dentistry has to offer today,” says Dr. Lurie. 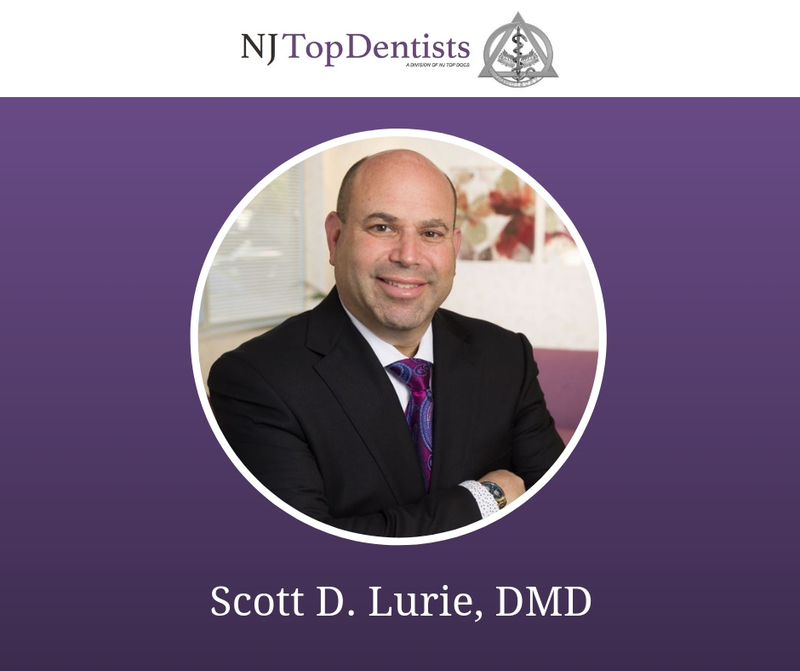 Dr. Lurie’s comprehensive services include routine cleanings, fillings, teeth whitening, smile makeovers, dental crowns and bridges, and the coordination of dental implant placement. The World Class Smiles office utilizes advanced equipment that helps make care more convenient, effective, and comfortable. To schedule an appointment or to learn more about this compassionate, knowledgeable dentist, please click here.